Do you have crooked or misaligned teeth? Do your front teeth stick out more than you would like? Or have you noticed that your teeth have moved out of place over time? At Derwent Street Dental Practice, we offer orthodontic treatment to adults and teenagers who would like straighter teeth and a more symmetrical smile. It is important to correct orthodontic issues to prevent deterioration of the teeth and to improve oral function. 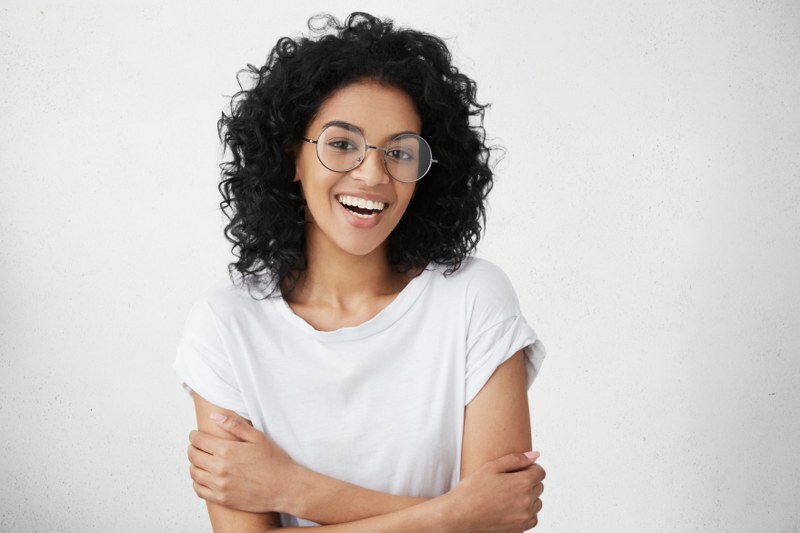 Aesthetically, teeth straightening can help improve your smile and boost your confidence as you no longer have to worry about how your teeth look. At our practice, we offer a range of teeth-straightening solutions to improve crooked teeth. We are experienced and knowledgeable in the application of orthodontic solutions and in ensuring you receive the treatment your teeth need. If you have concerns regarding the cost of orthodontic treatment, we offer a range of flexible finance options so you can spread the cost.